Description : Summary: Sword Art Online is a Role Playing Game based on the novel, manga and anime, Sword Art Online, and reflects the charming characters and breathtaking environments from the virtual reality world called Aincrad. In a simulated Massively Multiplayer Online Role Playing Game setting, players find that they are captured within the game and must explore and defeat enemies until they reach the highest floors of Aincrad to beat the game and free themselves from the fantasy world. 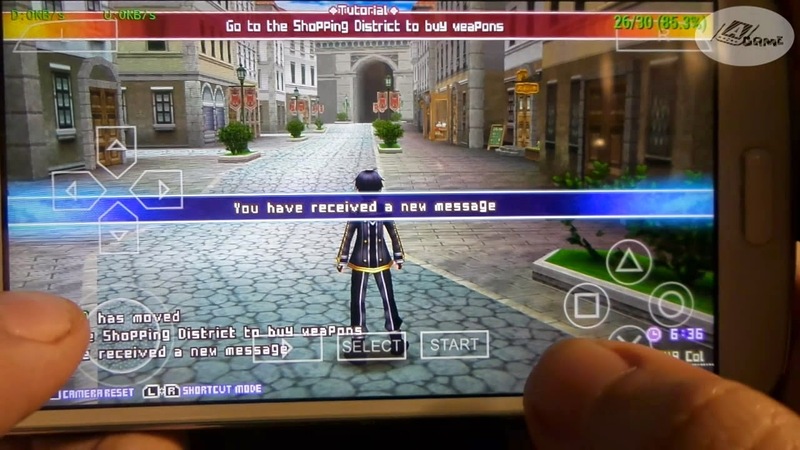 can u please give some list of game psp that have system changing job, manually upgrading the stat and skill???? If someone can help me please ! How do we combine all the parts ? Nice game for android, can I play this game on iPad? What is password? Please tell me , I watched the video and saw the password but it isn't working.